While many market watchers are concerned that Apple has not announced preorder numbers for the iPhone 5c and may face supply constraints with the iPhone 5s, one analyst believes launch weekend sales will blow past last year's record setting iPhone 5 performance. According to KGI analyst Ming-Chi Kuo, Apple's silence may simply be a strategy to conceal the exact iPhone 5s and 5c sales breakdown from competitors, and does not necessarily mean preorders for the plastic shelled device are weak. In fact, Kuo said in a note to investors on Wednesday that Apple will likely ship 6 to 8 million new iPhones over the devices' first weekend of sales. By comparison, Apple racked up 5 million sales when the iPhone 5 debuted last year. Earlier in the day, Piper Jaffray analyst Gene Munster forecast 5 to 6 million unit sales, a more conservative number based on the prior model's in-store launch sales. Kuo believes Apple won't show its hand until the launch weekend is over, combining total iPhone 5s and 5c sales into one number. In 2012, the company used a similar tactic for the fourth-generation iPad and iPad mini. 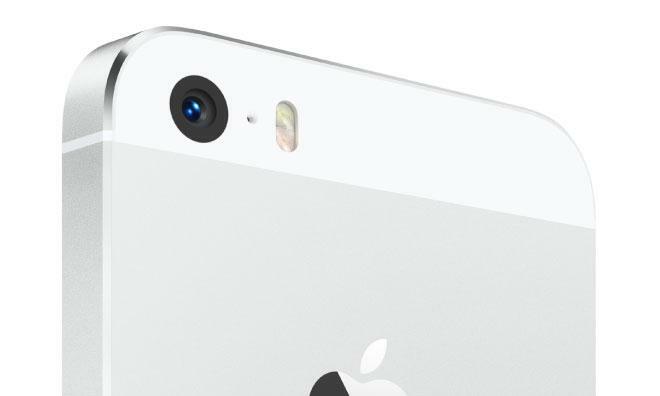 Due to supply constraints, Kuo sees the iPhone 5s accounting for only 35 to 45 percent of sales, while the iPhone 5c will take the remaining 55 to 65 percent. While the 5s can be considered Apple's next-generation model with high-end, upgraded components and a price to match, some expected the 5c to fill a lower-end market and were disappointed to see a relatively high price tag. Kuo posits that the iPhone 5c is not positioned to be Apple's "low-price" model, but is instead a life extender for the iPhone 5. He notes that, despite its new functionality, the iPhone 5s retains the same screen size as the iPhone 5c, which for many buyers is a major selling point. If the plastic model was priced too low, it could cannibalize sales of the high-price 5s. Further, an unreasonably low priced iPhone 5c could limit Apple's pricing model for future products. Kuo points out that Apple can always cut the 5c's cost after initial demand has been satisfied, and may do so next year when the next iPhone is unveiled. Adding another wrinkle to speculative iPhone demand is the possibility of China Mobile versions of the handsets, a much rumored device that has yet to be officially announced. Kuo believes the world's largest cellular provider will use high-end smartphones like the iPhone 5c to market its upcoming TDD-LTE network. Because service coverage will be limited at launch, the telecom may lean on the 5c to draw in customers, Kuo said. In any case, Apple's newest iPhones go on sale this Friday at 8 a.m. locally, with an anticipated sales announcement coming next week.